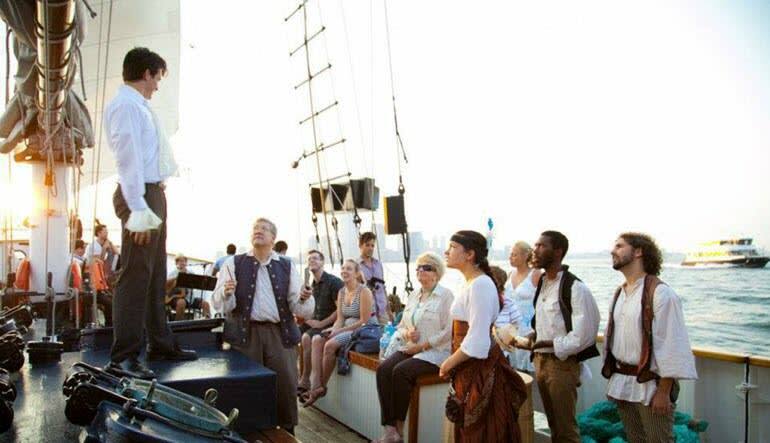 Watch the night fall on NYC from the unbeatable vantage point offered by the largest sailboat in Manhattan! 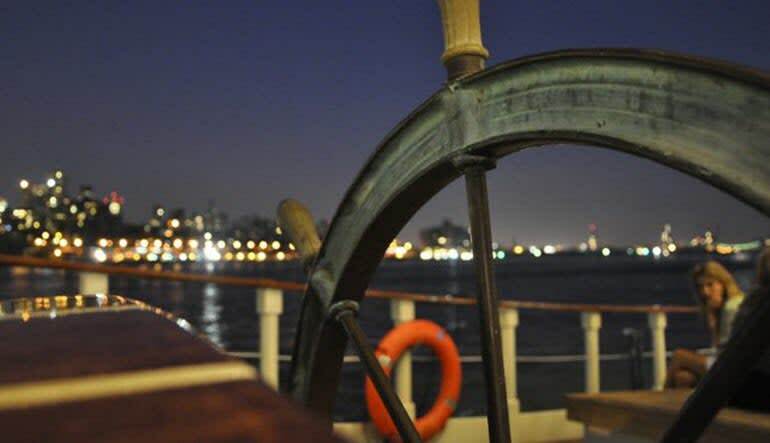 Sailing is the perfect way to start off a beautiful evening in the city and to see the sights from a different vantage point. 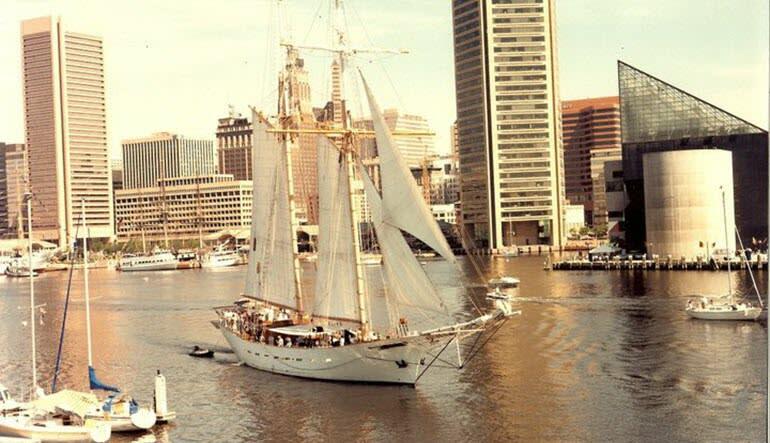 Your sailboat for the evening is the Clipper City – a replica of the lumber-hauling schooners that drove America’s industry more than a century ago, Clipper City was built in the mid-1980s using plans purchased from the Smithsonian. The sailboat can seat up to 150 passengers – the largest of its kind in the United States! 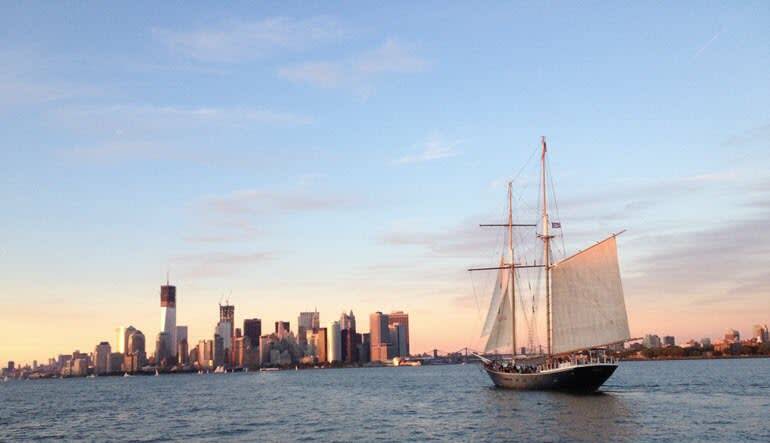 Take a step back in time on New York City’s only tall ship. 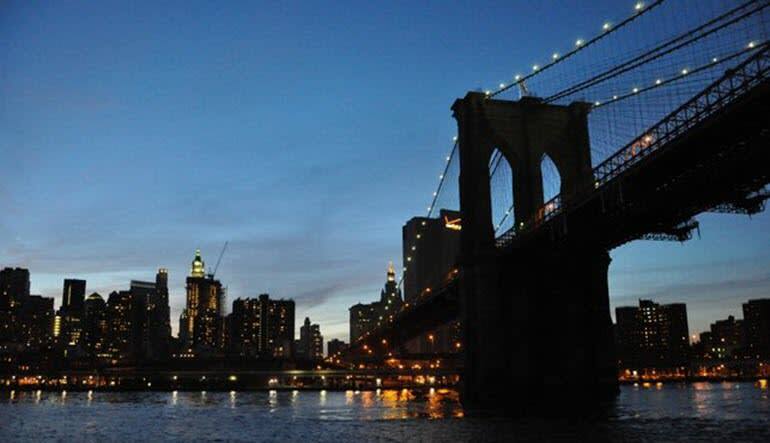 This twilight cruise in Manhattan is a perfect escape from the notorious gridlock traffic and provides a nice breath of fresh air.